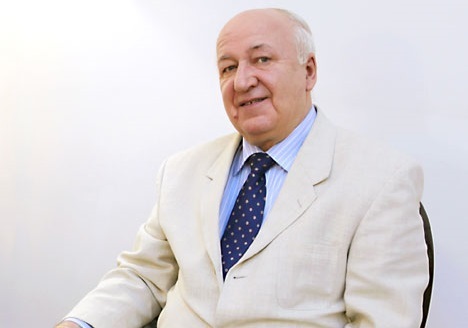 Russia's Ambassador to India Alexander Kadakin. Russia has been and remains India's leading partner in key areas such as peaceful nuclear use and military-technical cooperation, Russia's Ambassador to India Alexander Kadakin said. Russia remains India's leading partner in the field of military-technical cooperation and peaceful nuclear technologies, Russia's Ambassador to India Alexander Kadakin told Sputnik. "Indeed, we have seen a fairly rapid development of Indian-US relations over the past years. There are several fields where the two countries' interests meet. India is a rising world power with a dynamic economic growth…increasing demand and enormous human resources. Undoubtedly, it is very attractive to many countries. Speaking about a certain drift toward the United States threatening the historically friendly and trustful ties between Russia and India would be an exaggeration, to put it mildly. Russia has been and remains India's leading partner in key areas such as peaceful nuclear use and military-technical cooperation," Kadakin said in an interview.